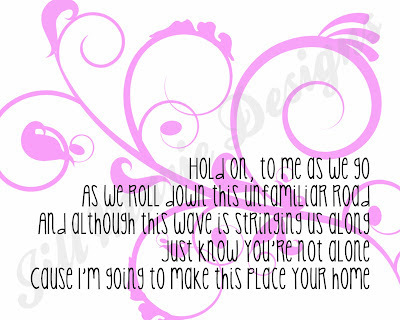 What do you think of Phillip's new song "Home"? 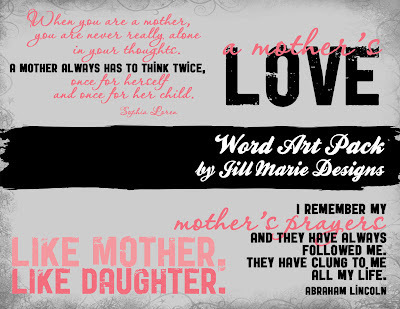 Personally...I LOVE it! 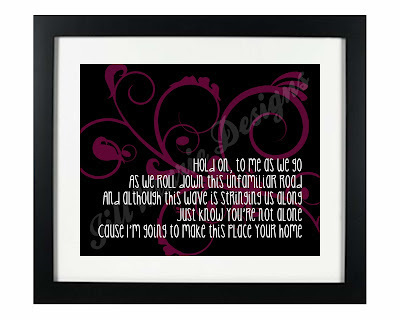 So glad he won!! 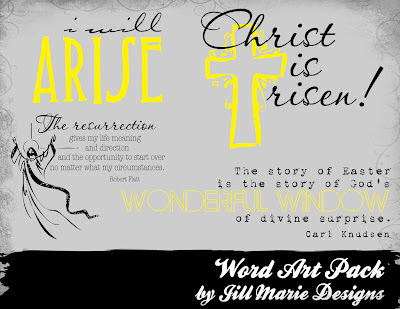 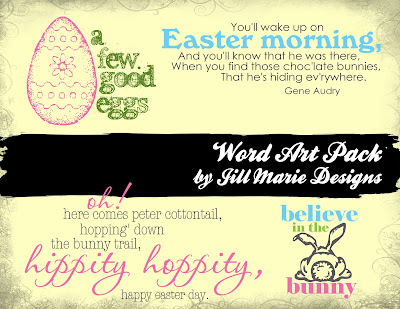 Click on any one of the images to get a closer look or find out more details on my newest digital printable available in my Etsy shop. 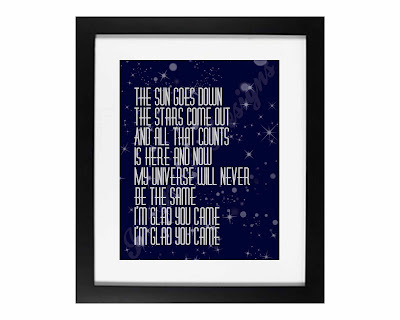 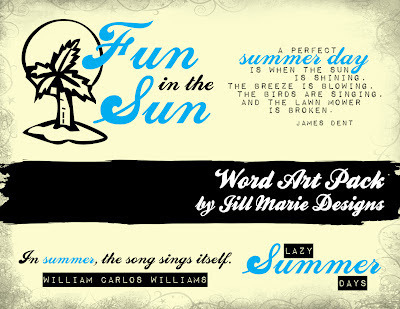 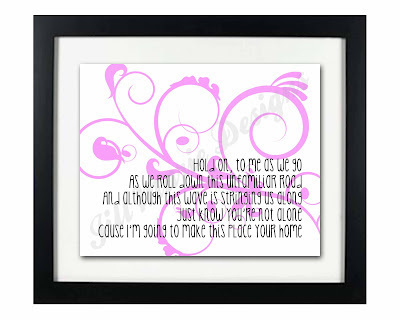 There's a new printable available in my Etsy shop inspired by the song "Glad You Came" by The Wanted. 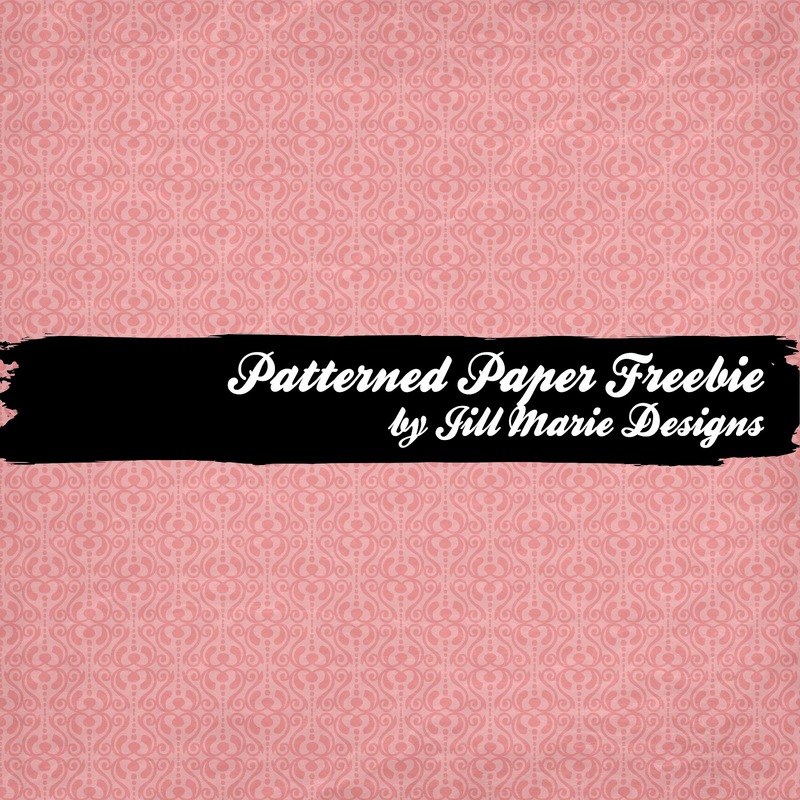 I have a freebie for you today...a lovely, pink patterned paper with a subtle distress. I hope you like it! 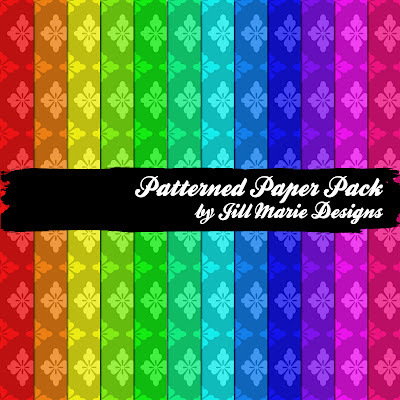 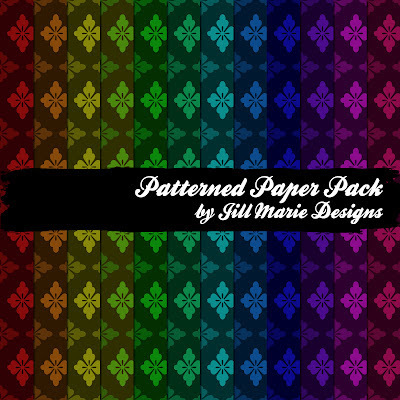 I have three new sets of beautiful patterned paper available in my Etsy shop. 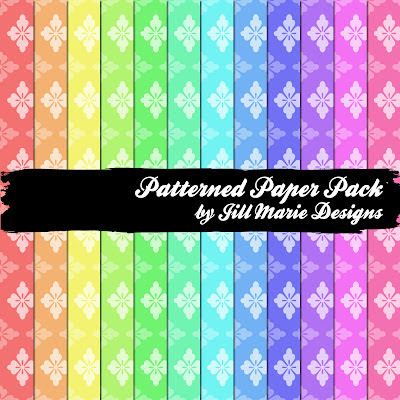 This beautiful floral pattern is currently available in pastel, bright and dark color palettes. 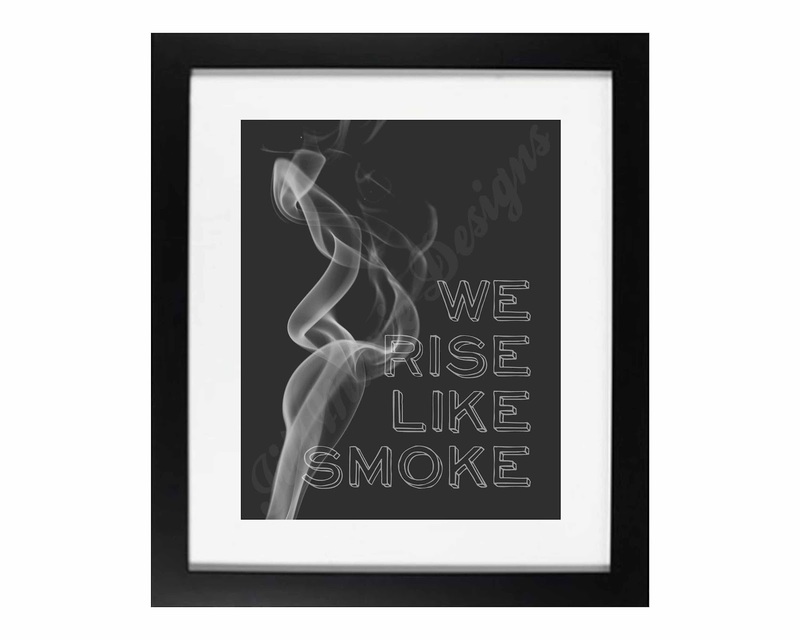 Click on the images below to take a closer look and get more details. 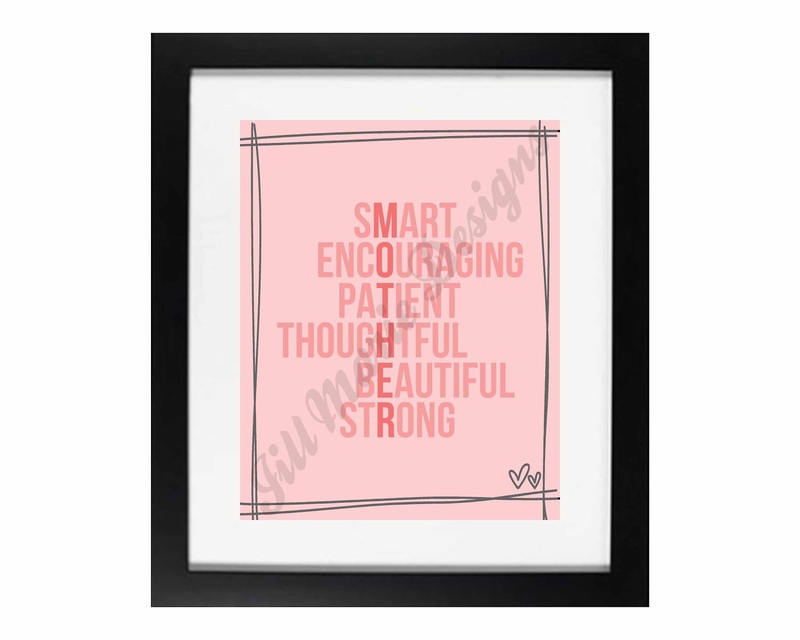 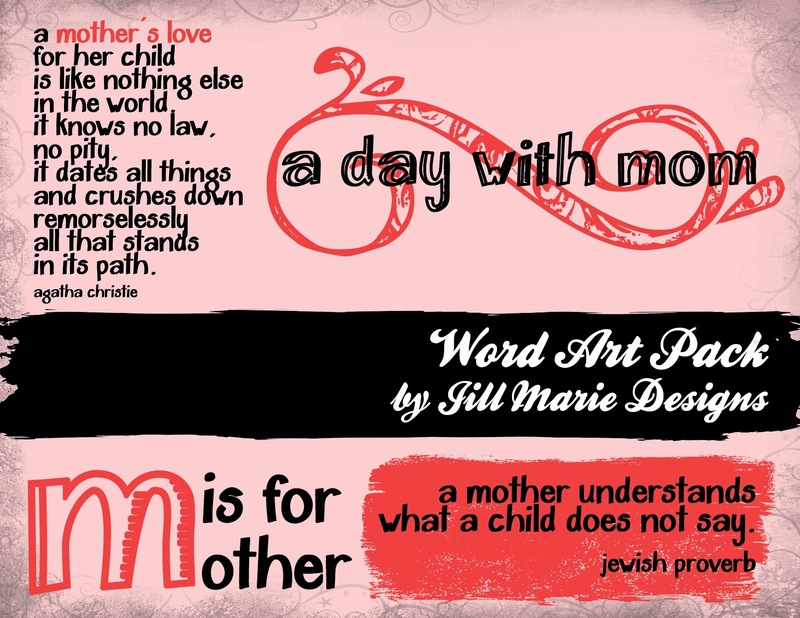 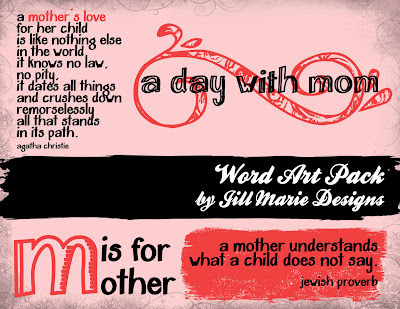 Do you need a quick, yet thoughtful gift for a special woman this Mother's Day? 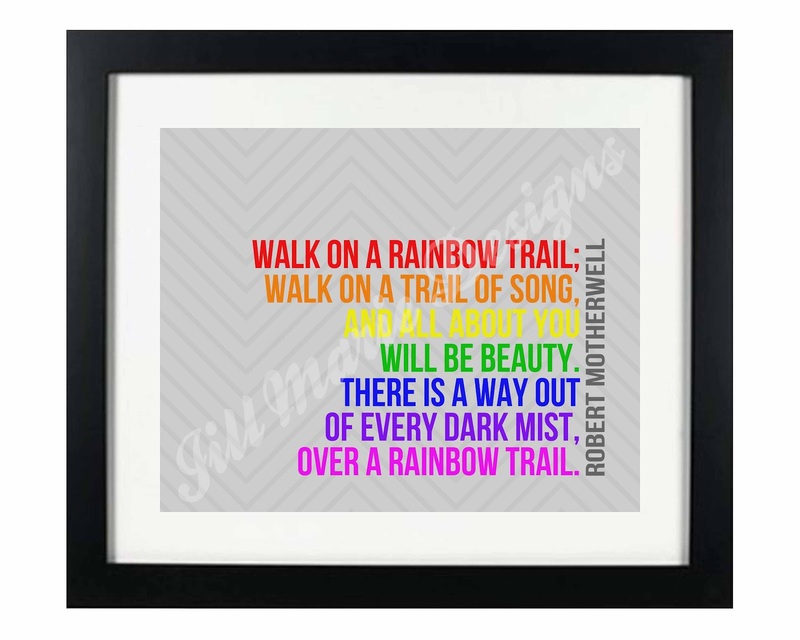 Quote Digital Printable: "Walk on a Rainbow Trail"